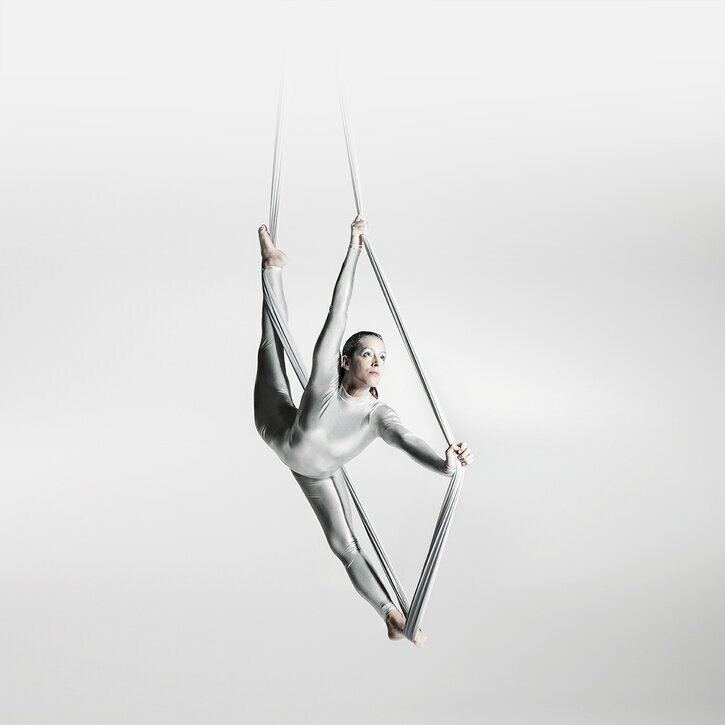 Brückner Maschinenbau and Kiefel have been members of the “Blue Competence” sustainability initiative for many years. 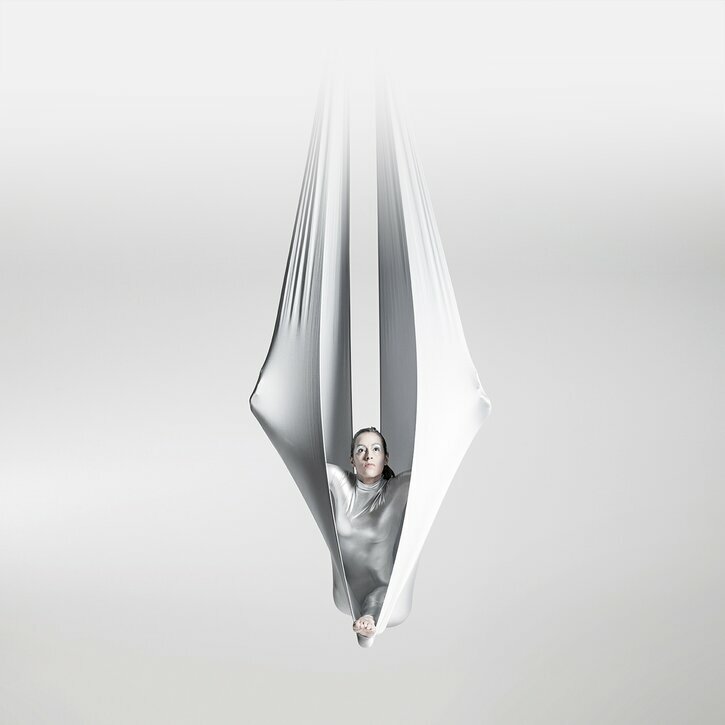 This is a project initiated by the German Mechanical Engineering Industry Association (VDMA). Its objective is to develop technologies and processes that, for example, use a minimum amount of energy while simultaneously maximising productivity, conserving resources and minimising emissions, or that sustainably improve people’s living conditions. Blue Competence interconnects the mechanical engineering industry in the field of sustainability and pools the resources, knowledge base and strengths of the VDMA, Europe’s largest mechanical engineering network. Every VDMA member company can participate in the Blue Competence initiative after signing the user agreement for the Blue Competence brand and the associated obligation to publish the twelve sustainability criteria of machine and plant engineering on the internet. 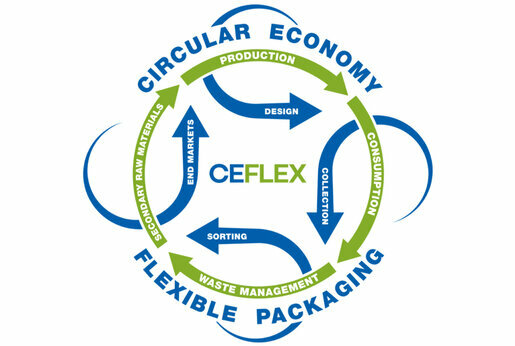 Brückner Maschinenbau has been a member of CEFLEX (Circular Economy for Flexible Packaging) since 2017. This is a joint project involving various European companies and associations, who represent the entire value-creation chain of flexible packaging. CEFLEX has undertaken a commitment to make flexible packaging more relevant for the circular economy. The intention is for collaboration between participating companies along the value-creation chain to expedite the production of better system development solutions.